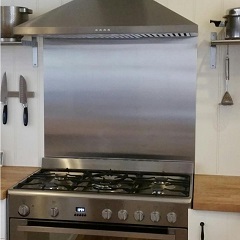 Our Stainless Steel Splashbacks are perfect for Residential Kitchens, Commercial Kitchens and BBQ Areas. Protective Coating on one side for protection during transport. 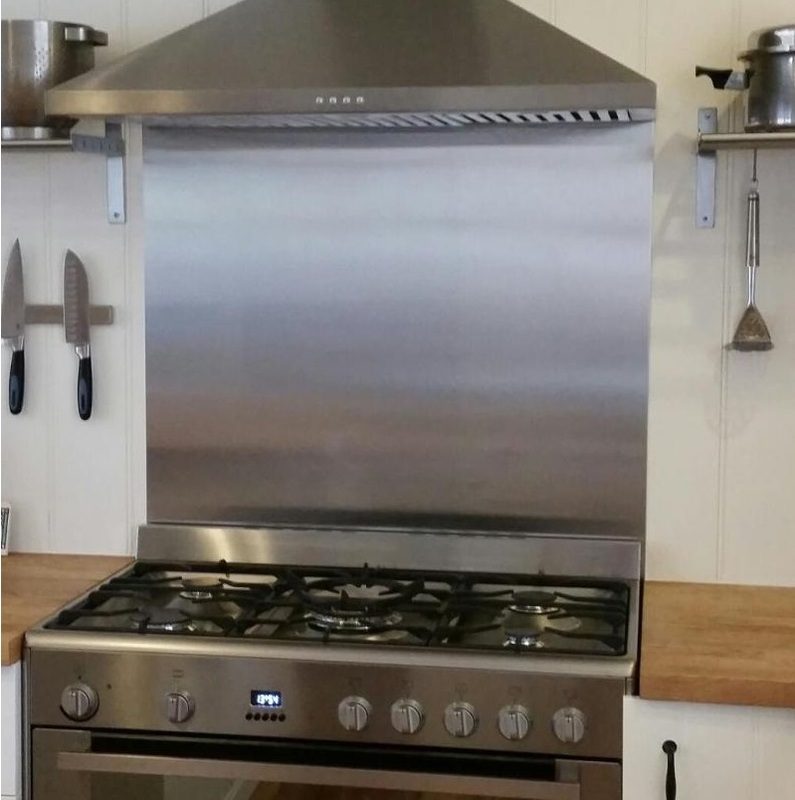 Stainless Splashbacks can be install directly onto gyprock or over existing tiles. They can be installed with liquid nails or contact glue. Custom sizes are available in either a square/rectangle shape or we can use our laser cutting services to precision cut to your custom shape. We can also bend to shape if required. View some sample splashbacks here. Please email us (sales@allthingsstainless.com.au) with your size and we will work out the price for you. Please email us your size and post code to sales@allthingsstainless.com.au and we will reply with a quote including delivery.